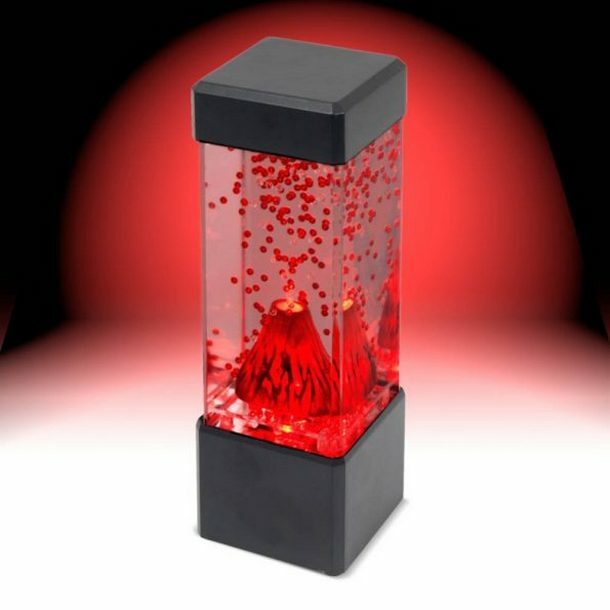 Water filled Mini Led Volcano Lamp is the ideal for any desktop or showcase or can also be used as a night lamp. 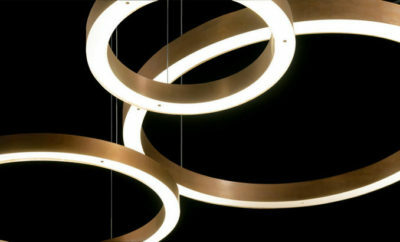 It has that effect that will blow your mind and others will certainly admire the beauty of the volcano led lamp. 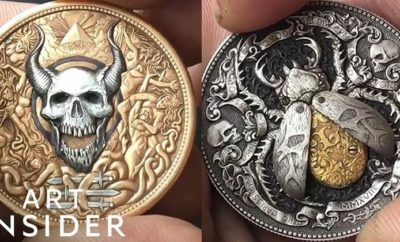 It displays volcanic eruption and adds red beads which really make it alive.